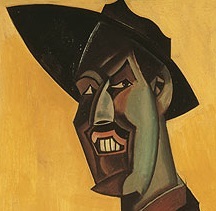 Wyndham Lewis (1882-1957) was one of the great modernist painters, writers, and cultural critics. He is known for the magazine BLAST (1914-15); for leading Vorticism, the British avant-garde art movement; and for such novels as Tarr (1918), The Apes of God (1930), and The Revenge for Love (1937). He was a prophet of the global society, which the World Wide Web signifies by its very existence. This website will guide those who want to know about Lewis's life and work, and the scholarship which responds to them. 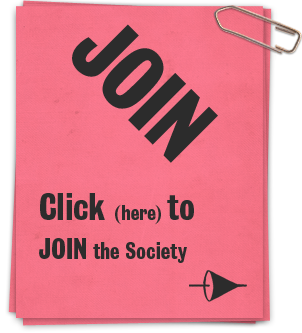 The Wyndham Lewis Society publishes The Journal of Wyndham Lewis Studies (JWLS), a peer-reviewed, open-access academic journal, and the Lewisletter (LL), a yearly bulletin. Articles considering Lewis's work in any respect will be gratefully received. To submit, or to discuss an idea for, an article, please contact Nathan Waddell. 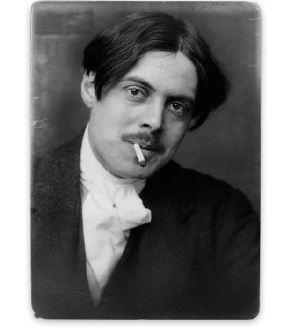 All Wyndham Lewis images and text by permission © The Wyndham Lewis Memorial Trust (a registered charity).